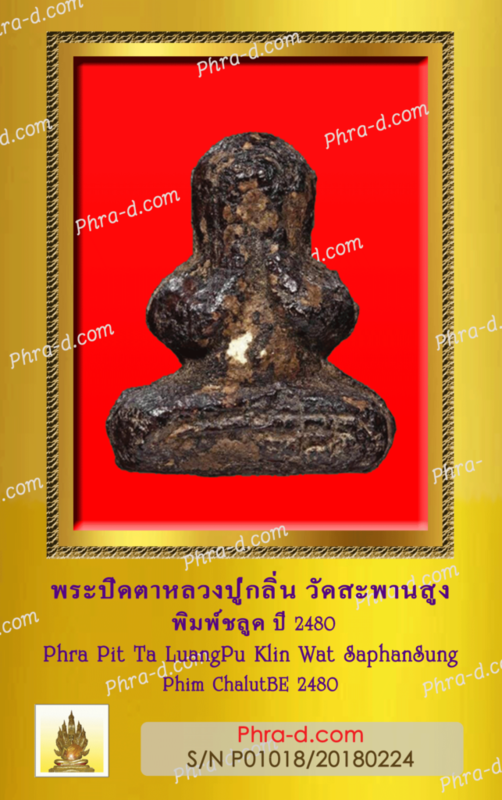 This Certificate is issued to certified that “Phra Pit Ta LuangPu Klin- Wat Saphan Sung” is the genuine amulet. 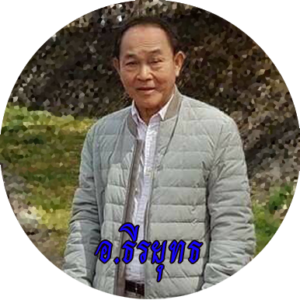 Copyright © 2019 พระดีดอทคอม. Powered by WordPress. Theme: Spacious by ThemeGrill.